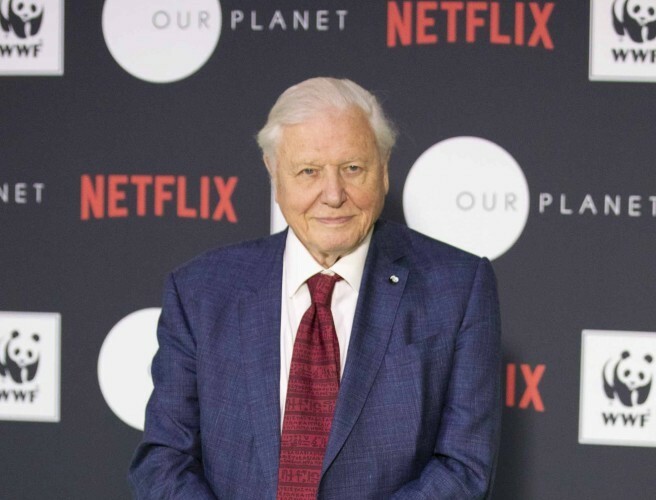 World-renowned naturalist Sir David Attenborough will serve as the voice of upcoming Netflix original documentary series Our Planet, which will premiere on Netflix on 5th April 2019. The series has been created in collaboration with Silverback Films, whose director Alastair Fothergill was the creator of the critically acclaimed original Planet Earth and Blue Planet series, and WWF, the world’s leading conservation organisation. The ground-breaking, eight-part series will showcase the planet's most precious species and fragile habitats, revealing amazing sights on Earth in ways they’ve never been seen using the latest in 4k camera technology.